A fire charred a quarter-acre of brush Wednesday in Chatsworth, but there were no reported injuries. 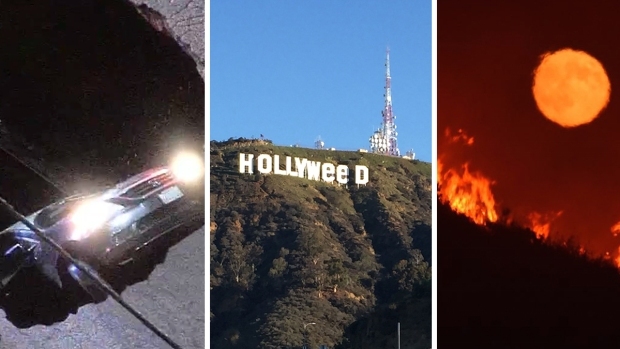 The fire was reported around 1 a.m., prompting the California Highway Patrol to shut down the No. 4 lane of the eastbound Ronald Reagan (118) Freeway at Topanga Canyon Boulevard, said CHP Officer Elizabeth Kravig. The lane was later reopened. The fire was off the freeway, she said. It burned in the area of Canoga Avenue and Rinaldi Street and was completely out before dawn. 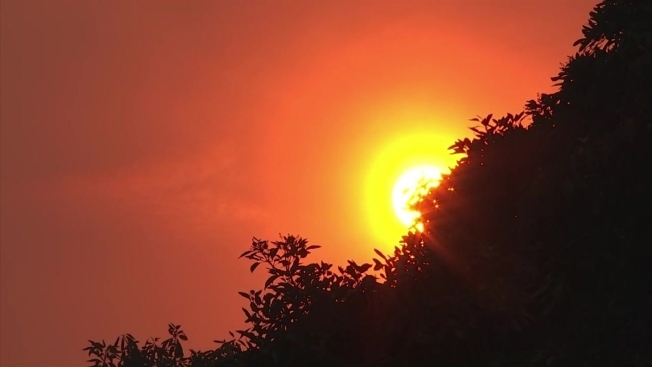 A report released Thursday provided a wildfire outlook for the hot, dry summer months in California. The National Interagency Fire Center report wildfire risk will be high in inland Southern California in July and in parts of Northern California during August and September. The state is coming off one of its wettest winters in years, which left hillsides covered in grass and other vegetation. 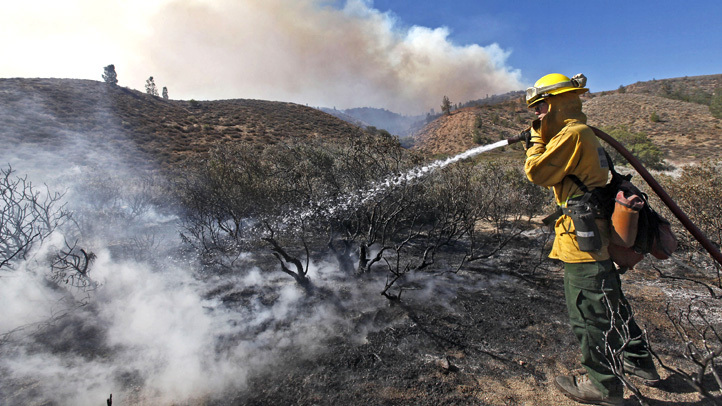 Cal Fire reported more than 1,300 fires in California from Jan. 1 to June 3. Those fires scorched more than 16,000 acres. During that same period last year, Cal Fire reported 1,166 fires that burned 6,848 acres. The agency has been urging residents to take prevention steps now, such as maintaining 100 feet of defensible space around homes and other structures. Defensible space provides a natural buffer between buildings and grass, trees, bushes, shrubs and other vegetation that can burn.